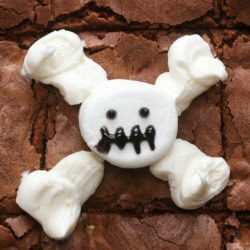 The best spooky treats for this Halloween season! 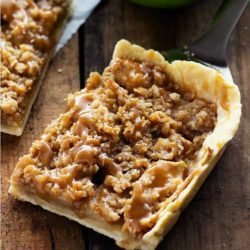 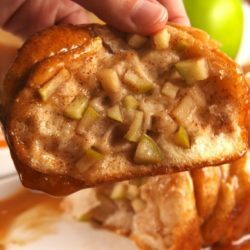 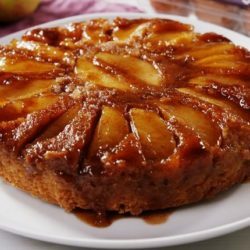 A thin and flaky melt in your mouth crust topped with juicy apples and a crisp topping. 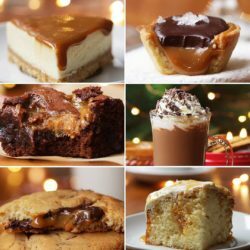 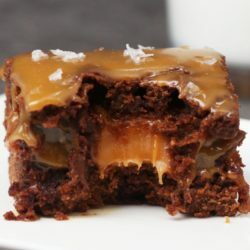 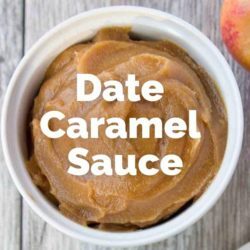 It is drizzled in homemade caramel and perfect for feeding a crowd!